Your Buford Auto Repair Shop! If you are looking for an auto repair shop in Buford, Georgia, Japanese Auto Repair (J.A.R.) is a great choice! Less than 7 miles from downtown Buford and less than 9 miles from the Mall of Georgia, provide reliable and relaxing repair service. Get away from the hectic dealer-dominated Mall area and visit J.A.R.! 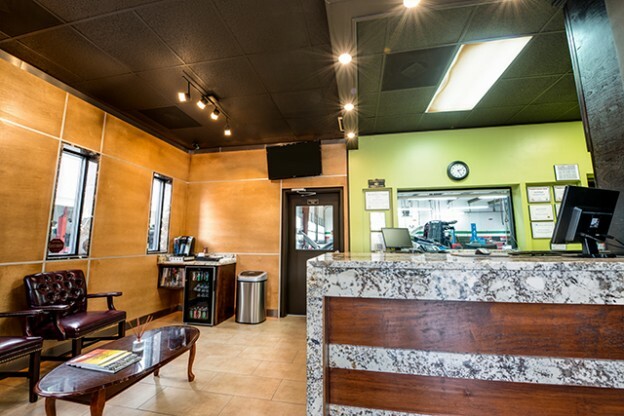 We offer coffee and soft drinks while your vehicle is being repaired. If your car is going to take longer than you can wait, we have a loaner vehicle service available (contact a service adviser for more details). At Japanese Auto Repair (JAR), we excel at three things: providing high-quality and professional work, friendly customer service and fair and reasonable prices. Our goal is to provide services and repairs that exceed factory quality standards at affordable prices. We only use official OEM partson your vehicle. We have 24 years of experience in the auto repair industry, and our shop is overseen by a mechanical engineer with over 30 years of experience. Friendly customer service and pricing claims from an auto shop can be subjective which is why hearing from actual customers is key. From our Google+ Page to our Yelp page, it is clear that we have many happy customers from Buford Georgia! See why Japanese Auto Repair is their go-to choice when they need repairs done on their vehicles! What Customers are Saying About Japanese Auto Repair! The next time you need an auto repair shop in Buford, GA, we hope you trust us with your car service needs. Call us today at 678-482-5558 to set up an appointment or click on the button below!